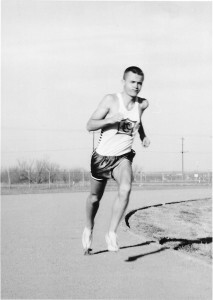 James Blackwood was a member of Abilene High’s 1959 state championship track team. He won the district and regional championships in the 880 and placed second in the state meet and ran on the mile relay. 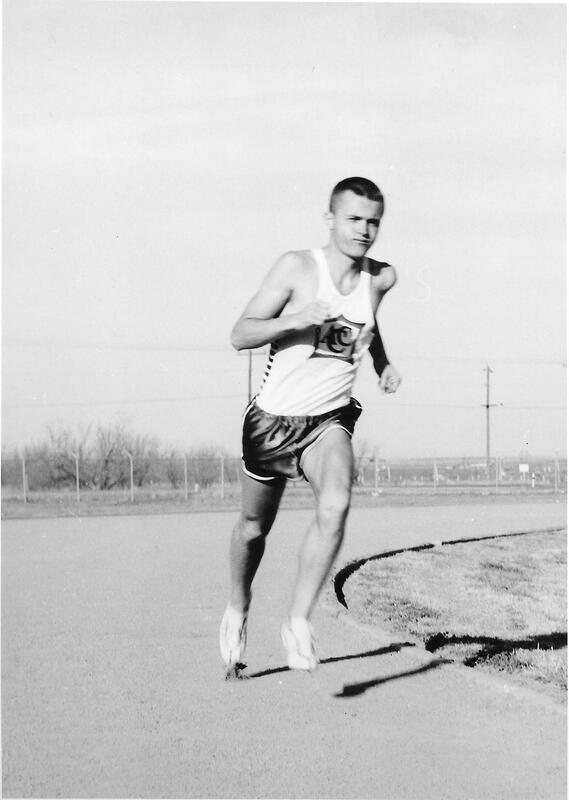 He received a track scholarship from Abilene Christian and ran on the Wildcats’ distance medley relay team that was ranked second in the world in 1961. He began a 44-year coaching career in 1964 in Abilene. He coached in high school at Corpus Christi Ray, Corpus Christi King and Richardson. 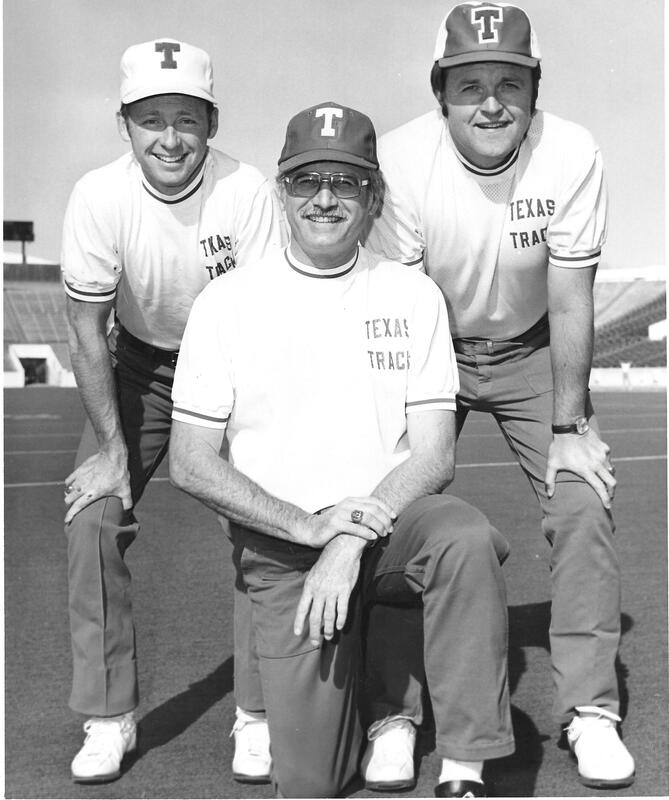 In 1972, Blackwood was hired as the assistant track and head cross country coach at the University of Texas. 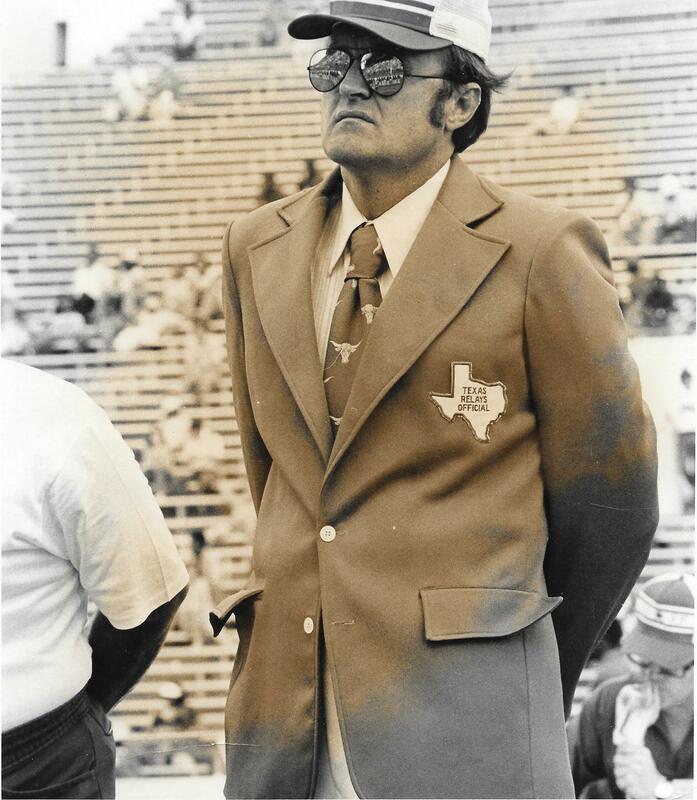 In 1985, he became the recruiting coordinator for the Texas Longhorns football team. 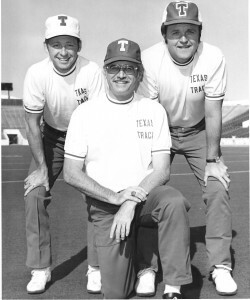 He later worked in the front office for the Houston Astros and served as head cross country coach at Southern Mississippi before returning to Texas as the head cross country coach and women’s track coach at the University of Texas at San Antonio. He remained there until his retirement.